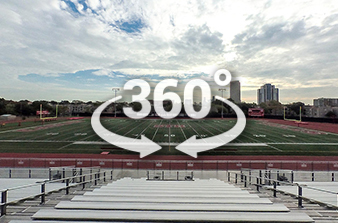 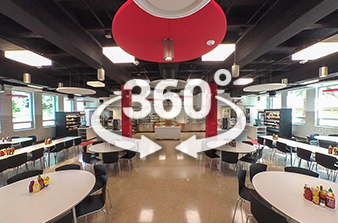 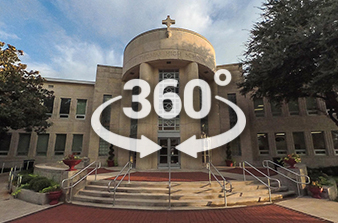 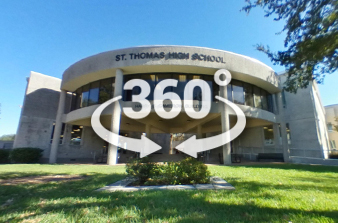 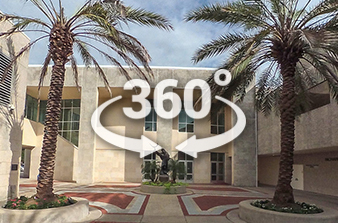 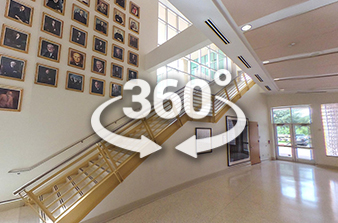 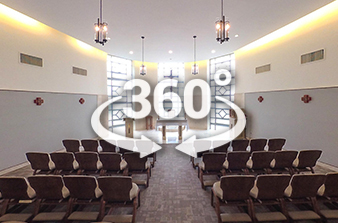 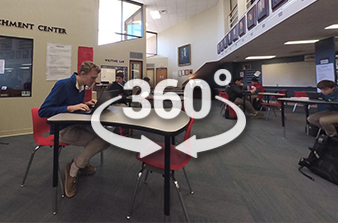 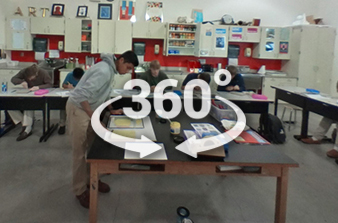 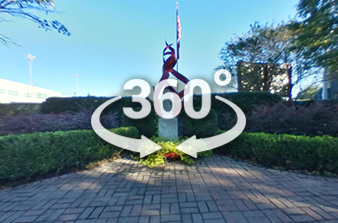 Take a 360° look around our historic campus, located on the corner of Shepherd and Memorial Drive, approximately two miles from the heart of downtown Houston. 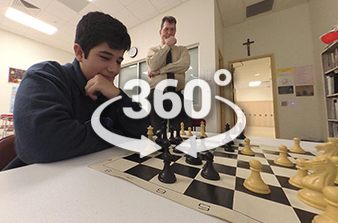 Virtually get an inside look at one of the nations leading Catholic, college preparatory schools for young men in grades 9-12. 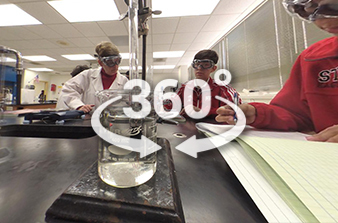 Discover an environment where learning is our priority and where students and the administration are eager for new ideas. 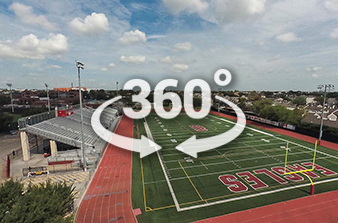 Experience the place where tradition meets tomorrow.